Paint is the easiest & least expensive way to update your home! 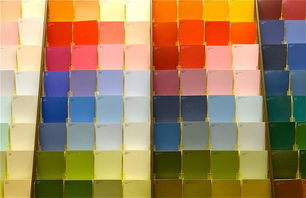 Whether in person, or via virtual consultation, let us help you choose the color(s) that bring out the best in your home. Often times the perfect wall color is hidden in one of your favorite paintings or accessories. Let Alana help you coordinate the home's color scheme for a cohesive, coordinated look. It's much easier than you think!